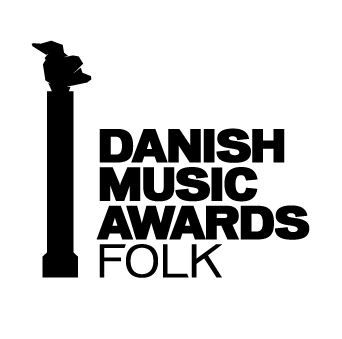 Awarded “DANISH FOLK ALBUM OF THE YEAR” and “DANISH FOLK ARTIST OF THE YEAR” (Kristian Bugge) at Danish Music Award Folk 2011!!! ”Hopsadaddy” is the long-awaited, energy-packed debut album from Habadekuk. The release took place at Odense Folk Festival, where the nine-piece folk band had champagne and confetti flowing! Powerful horns, toe-tapping fiddle and contagious rhythms characterise the album, which catapults folk music well and truly into the 21st century. ”We‘ve mixed elements from salsa, jazz and folk to inject new energy into old dance tunes. This way the tunes can still get the party started,” says violinist Kristian Bugge. Following huge success at home and abroad, this young and lively nine-man band are now more ready than ever to take to the stage with their fast-paced polkas.